Spring is the perfect time to update your wardrobe and try out new looks. The weather is finally starting to get warmer and you are no longer confined to the heavy coats and boots of the previous months. 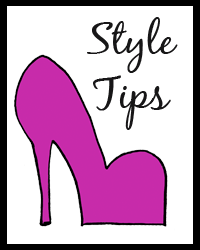 Below are some helpful tips to get you started when updating your wardrobe. Before heading out to the nearest department store, take inventory of what you already own as it’s so easy to forget about those pieces that may or may not have been sitting in the back of your closet for the past year (sometimes even with the price tags still on them!) Who knows, you may actually surprise yourself with what you find. Flip through fashion magazines and look online for the latest editorials or look books (as all of you probably do anyway!) It can give you a new perspective on things you already own or at the very least give you an idea of what you want to purchase. My favorite places to shop for ultra-trendy pieces are Forever 21 and H&M. Both are affordable and feature clothes with similar cuts and patterns to higher end designers. Before buying something also try to think of where you’ll actually wear it. If you are drawing a blank, that article of clothing is destined for the back of your closet, never to be seen again. 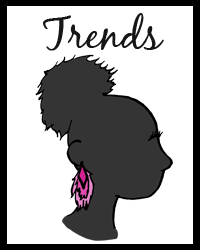 Now let’s get on to the fun part and discuss our two favorite trends for the season! After a long winter it is so easy to get stuck in a clothing rut consisting of various shades of black and grey. 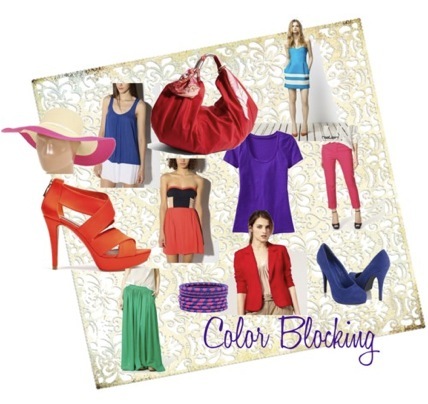 Color blocking is a refreshing way to incorporate some bright, bold colors into your wardrobe. The best way to get started is to pick pieces in one solid color. Then mix and match 2 or 3 pieces. Whit paired a solid yellow shirt with blue pants for her color blocking outfit. Don’t just stop with clothes though, as colorful bags (as Whit is demonstrating above), shoes or even nail polish can be great additions to the overall look. All of the pieces Whit previously owned but if you don’t find yourself in the same position, below are some great options that are under $100. What better way to get ready for spring and summer than with flowing maxi dresses, wide leg pants and floppy hats. 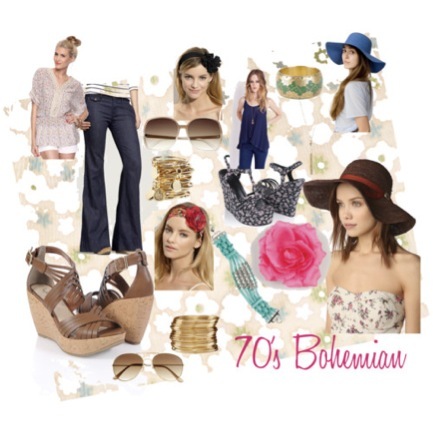 There is just so much to love about the 70’s Bohemian trend! The key to achieving this look is stand out accessories (think wedges, extra large sunglasses and big hats). Britt rocked sky high cork wedges with flared jeans and an oversized floppy hat to complete her 70’s Bohemian look. All of the items Britt already owned but if you don’t have Boho pieces lying around, check out our options below for under $100. 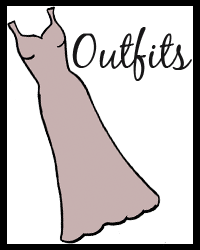 Overall just be sure to have fun with your outfit because the more confident you are in what you are wearing, the better you will look! 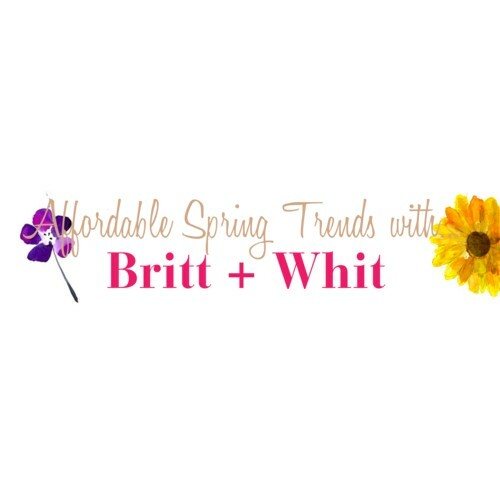 This entry was posted in Guest Bloggers, Spring Style, Style Tips. Bookmark the permalink.